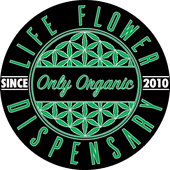 Life Flower is a Denver dispensary and prides itself on having a friendly and knowledgeable staff along with offering our customers with the highest quality in organic flowers, concentrates, and edibles. 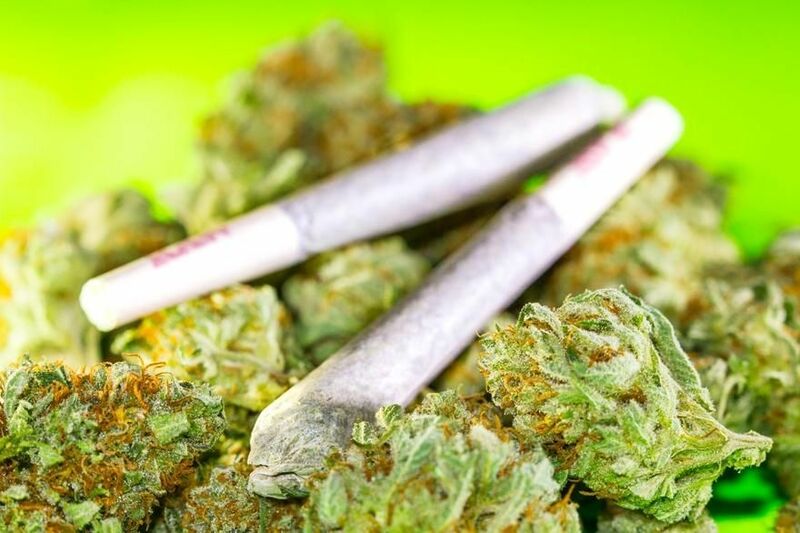 In our grow, we use amended soil and Natural-Organic components for our flowers to provide our customers with optimal flavor, potency, and quality. 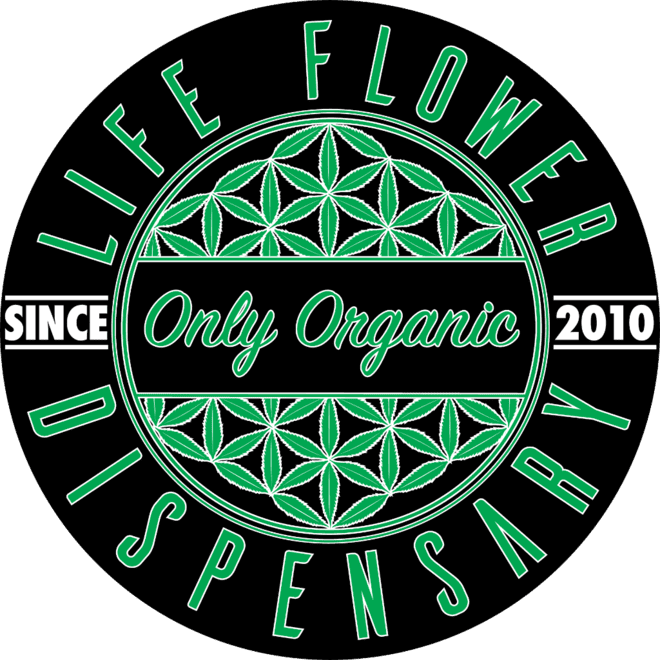 Life Flower Dispensary is open till midnight for all recreational customers 21+ and medical patients 18+. DAILY DEALS!!!!!! Monday: 20% off live resin Tuesday: Buy one get one half off cannxtracts cartridges. Wednesday: Half OZ special $70 OTD Thursday: Buy one get one half off edibles Friday: 20% off merchandise Saturday: 15% off topicals Sunday: 20% off wax & shatter (no bulk- ex. slabs/7g jars) Early Bird Special: Everyday from 8:30 AM - 10:30 AM: 15% off any regular priced item.